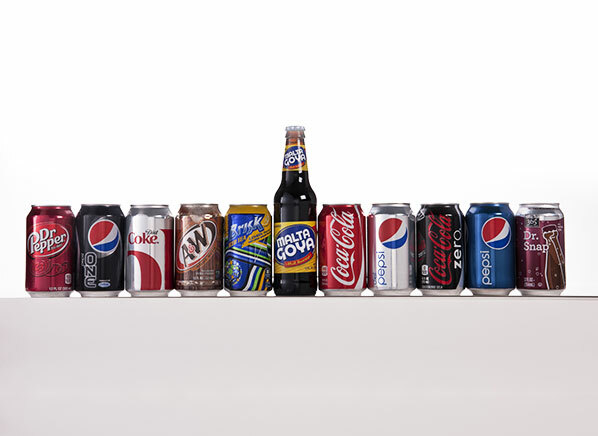 Do you prefer Pepsi or Coca Cola? Your answer might be neither when you learn more about some of the ingredients that producers put into these drinks. 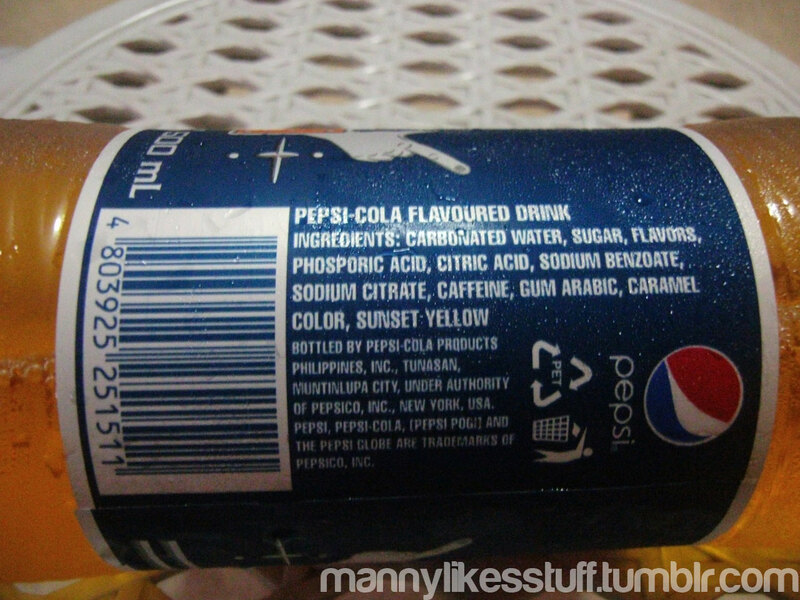 Pepsi products contain a coloring that studies suggest might be putting you at risk for cancer. It’s known as 4-Methylimidazole (4-MEI). The ingredient 4-MEI is a chemical impurity that is formed as a result of caramel color production. It can also form through the cooking process of various foods and drinks. 4-MEI is interesting because it is a by-product of a chemical process rather than an ingredient that is added to, for example, Pepsi products. The caramel color containing 4-MEI is added to beverages that people drink around the world every day. What this means is that millions if not billions of people are unnecessarily exposing themselves to a possible carcinogen, on a regular basis. As it stands, the U.S. Food and Drug Administration (FDA) is reviewing all available data on 4-MEI’s safety and re-evaluating the public’s potential exposure to 4-MEI to ensure companies that are using it are doing so safely. This study published in PLOS used the populations of California and New York to assess twelve different beverages and their 4-MEI concentrations. Researchers then compared people’s cancer risks and burdens against their exposure to the impurity. A common risk that many U.S. federal regulatory agencies accept is having one cancer-risk case for every million individuals. After observing 4-MEI exposures in Pepsi, Diet Pepsi, and Pepsi One drinkers, researchers found that 4-MEI exposures in PepsiCo products suggest one cancer-risk case for every ten-thousand people. This sounds frightening when you consider how often people drink sodas. While FDA officials implied that a 4-MEI exposure threshold exists for cancer formation, the Office of Environmental Health Hazard Assessment (OEHHA) denied those claims based on a lack of evidence. Ultimately, setting a 4-MEI limit in beverages would be wise to help reduce excess cancer risks and burdens, as well as further studies. This collection of research put out by the International Agency for Research on Cancer (IARC) reveals a number of studies that observed rodent (i.e., mice and rats) exposure to 4-MEI. Scientists most often administered 4-MEI to the rodents orally, controlled environments, and for anywhere between two and one-hundred-six week periods depending on the study. Researchers found that many of the rats and mice formed tumors and cancers, especially in their lungs. In each study concerning cancer in humans or human carcinogenicity, however, no data was available to the working group. So, without further human studies, they can only claim that 4-MEI is possibly carcinogenic to humans. In 2016, the Bratislava Medical Journal published a study that tested the effects of 4-MEI on mouse and rat cells and DNA. Researchers found that 4-MEI can have cytotoxic (i.e., it is toxic to living cells) and necrosis (i.e., the death of cells in organs or tissues) effects. On the other hand, evidence for genotoxicity was not sufficient. This is significant because the destructive effect on cells’ DNA may lead to cancer, which appeared not to occur in this study. Researchers concluded that 4-MEI can very well pose risks for human, but more studies in the area are necessary. International food regulatory agencies including the FDA, Health Canada and the European Food Safety Authority do not seem too concerned with 4-MEI being in foods and beverages. They maintain that the impurity does not pose a health risk at its current levels. The “4” in 4-MEI signifies a safe number indicating that if you’re exposed to it, it does not pose a significant cancer risk. Although, the impurity has caused lung tumors in laboratory animals. This has placed it on the Proposition 65 list, one which includes substances that can cause cancer. Proposition 65 requires manufacturers to provide people with a warning when products contain high levels of 4-MEI. The FDA states that it is “virtually impossible” to eliminate 4-MEI from the things we eat and drink. While it’s a naturally occurring impurity, companies can reduce their products 4-MEI levels by altering their manufacturing processes. PepsiCo has made changes in hopes of lowering its 4-MEI levels, but they didn’t come without some push-back. In 2013, The Center for Environmental Health (CEH) filed a complaint against them for alleged violations of Proposition 65. In addition to California and New York, the newer 2016 settlement applies to PepsiCo products nationwide, which is a big step forward for the major beverage corporation and good news for the American population.